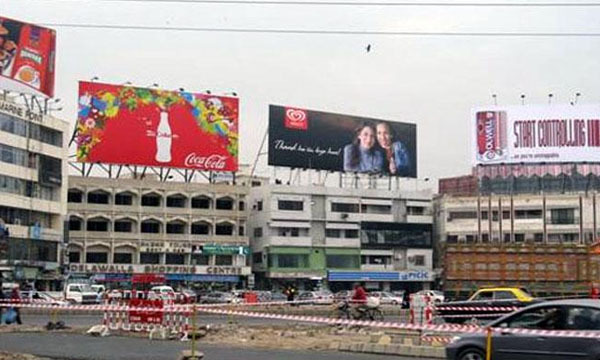 Out of over 5,000 billboards, pole signs, pylons and other outdoor advertising media in Karachi, 67% have been temporarily or permanently dismantled following a Supreme Court deadline that lapsed on 30th June. The new data has been revealed in a research conducted by Karachi based outdoor advertising intelligence company 24Grey. 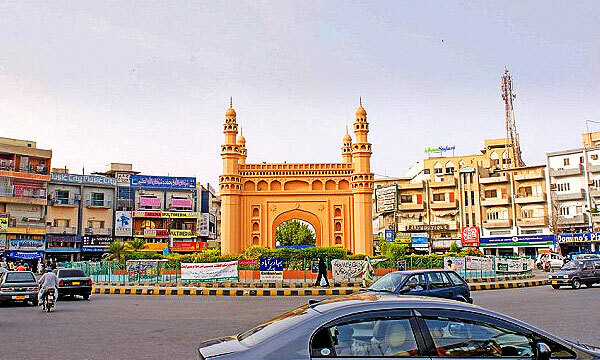 Outdoor advertising is an approximately Rs.950 Crores per annum industry in Karachi which generates an estimated Rs.155 Crores as direct local taxes and Rs.210 Crores in indirect taxes for the government. Based on current inventory levels and pricing, the new market value stands at Rs.390 Crores a drop of almost 60% which does not account for loss of revenue due to decreased buyer confidence. The Supreme Court ruling applied to outdoor advertising inventory on public lands and property and excludes those installed on private property or in housing societies such as DHA. Bulk of the inventory removed has not been permanently dismantled but is temporarily decommissioned suggesting that the outdoor advertising industry is optimistic that they will be able to salvage their property in the coming weeks and months. “It’s understandable why the OOH industry is reluctant to completely remove this inventory, they invested billions in installing it by getting all legal permits at the time. The SC ruling changes the playing field but as an industry, outdoor advertising will rebound by finding a new equilibrium with better quality and higher priced units” said Hameed Kashan. “Based on the quality of intact inventory and the going rates in these locations, we estimate that Top 20 locations in Karachi for outdoor advertising will see a price premium of over 88% in per square foot rate while the remaining inventory in other locations will demand a 46% to 59% increase in price quotes” said Najiyeh Akbar, Co­Founder at 24Grey.